Paris, 1958. 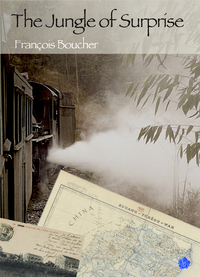 Just who was it who sent Monsieur Sergent, the quiet and distinguished resident of 11, rue François Ponsart, 16th arrondissement, an air-mailed letter from Hong Kong? wonders Léonie, the caretaker of that exclusive building, when she finds it in her batch of morning mail. Curiosity, though, has a well-known consequence for cats and it won't be long before the same result mars the pretty marble floor of a flat close by. One cannot, it seems, disturb the shady past of a remote old French Colony in South China: that of Fort Bayard, with impunity. Taking on the role of reluctant private investigator, Léonie attempts to discover the links connecting Monsieur Sergent to this forgotten world, uncovering strange ghosts along the way: Bouillon and Vallée, the railwaymen; Claret-Llobet, the rogue; Wawa, the little devil; and Pah, the touching young girl... while, at the same time, trying to deal with Inspector Fleurus of the Paris CID impeding her progress and with other intruders inviting themselves into the inquiry. 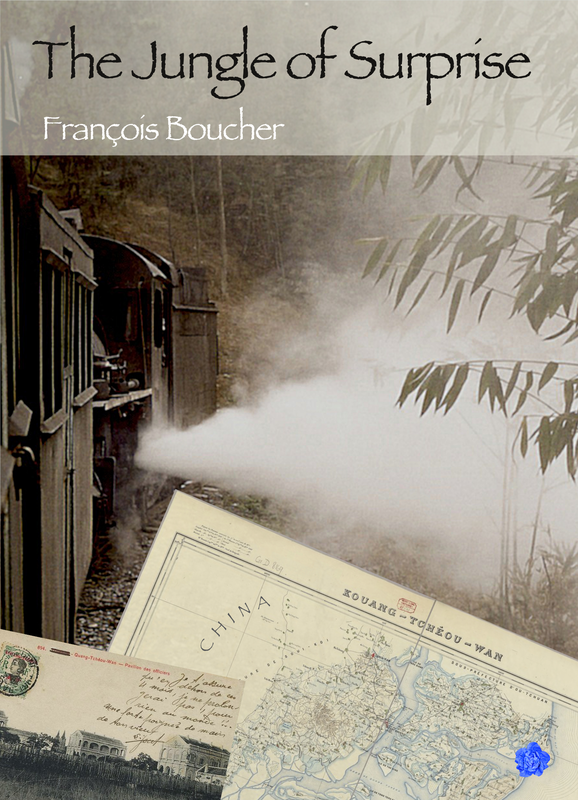 François Boucher is a French jounalist and writer based in China, where he has been living for more than 20 years.